Our Shepton Mallet/Wells dentons directory (7th edition) is currently distributed to over 20,000 business and residential addresses in and around the Shepton Mallet/Wells area. 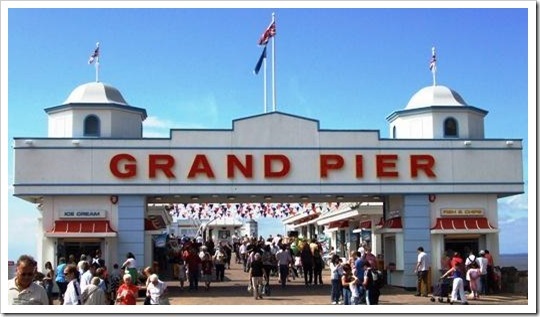 For more information on our directories, click here. Wells is a small city in Somerset on the southern edge of the Mendip Hills. 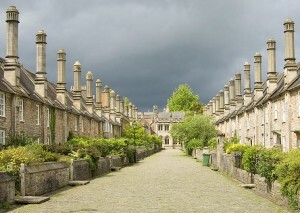 It is the second smallest city in England and home to Wells Cathedral, the cathedral of the Church of England Diocese of Bath and Wells. City status was awarded to Wells by Queen Elizabeth II in 1974. Wells is now twinned with Bad Durkheim in Germany and Paray-Le-Monial in France. Wells was a Roman settlement but only became an important centre under the Saxons. 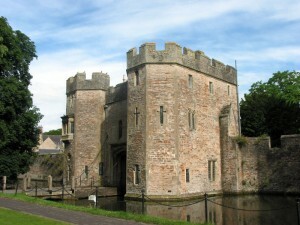 The name is derived from the three wells in the city, two found in the Bishops Palace and cathedral grounds and the other in the market place. All the wells are dedicated to St Andrew. 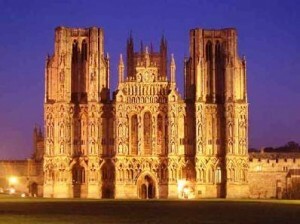 A minster church was founded in Wells in 704AD. By 904AD, it became the seat of the local Bishop but by 1091, this had been removed to Bath. Arfer much arguing between the canons of Wells and the monks of Bath the bishopric was renamed as the ‘Diocese of Bath & Wells’ and elected by both religious houses. There were three railway stations in the town by 1870 linking the city to Bristol, Cheddar and Dorset, the last closed in 1964. Today the city uses the cathedral as part of their community with tourists flocking to the city. The Wells Cathedral School and The Blue School both offer regular concerts within the cathedral.